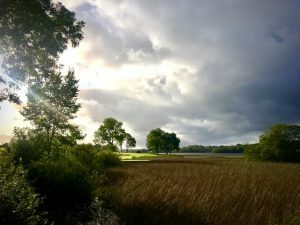 Blacklion Golf Club is a beautiful 9 hole parkland course established in 1962, with coppices of woodland and mature trees. 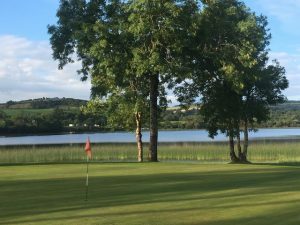 The lake comes into play on four holes and there are some magnificent views of Lough MacNean, its islands and surrounding hills. 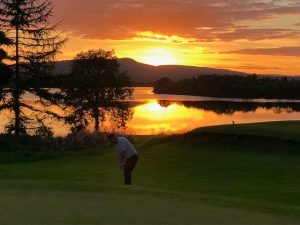 It has been described as one of the best maintained nine-hole courses in Ireland, and one of the most scenic. There is normally no need to pre-book. During the week it is very much a walk-on type of course. 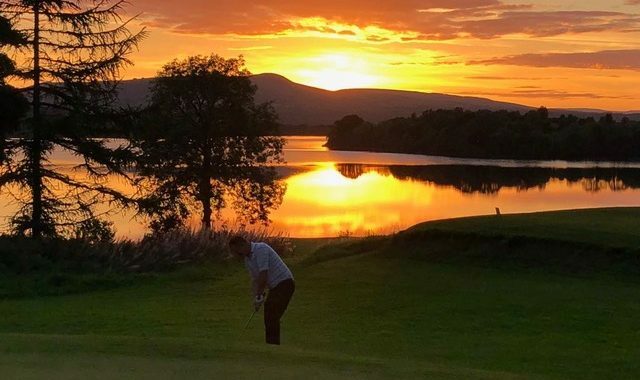 Even though our diary may look busy with club competitions – which are held generally on Wednesdays, Saturdays and Sundays – they do not take up much time at the first tee. 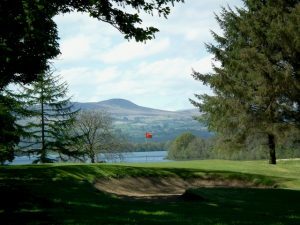 There are plenty of opportunities for the visiting golfer to find a suitable tee-off time. If in doubt, please contact us in advance to arrange your preferred date and time and we are sure we will be able to accommodate you.